iRealHousewives | The 411 On American + International Real Housewives: Harry Dubin Opens Up About His Kiss With Ramona Singer — Plus, Aviva Drescher Reacts To Their Kiss! 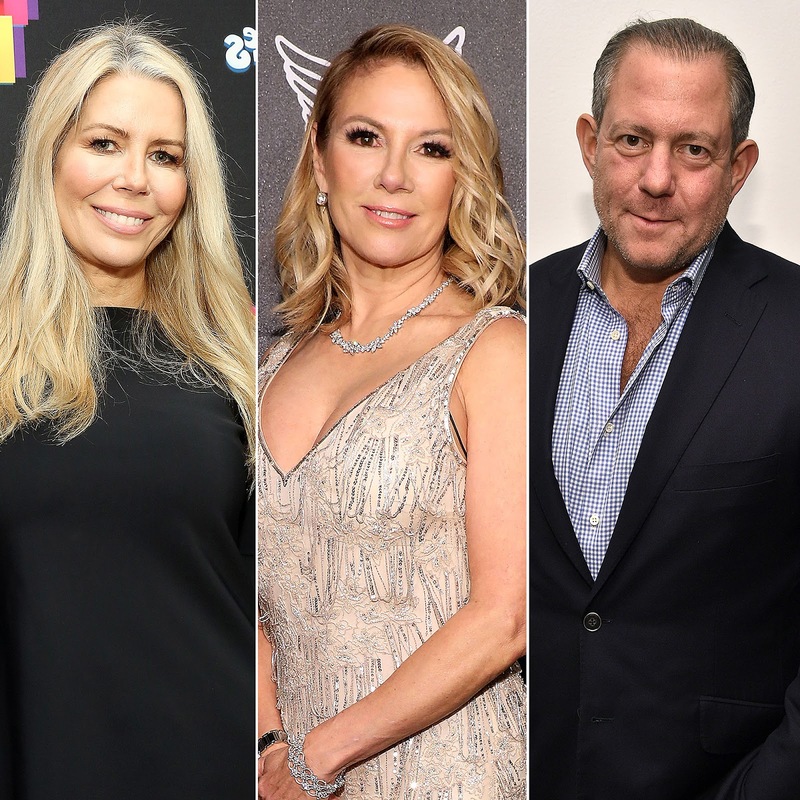 As previously reported, Harry Dubin was spotted making out with Real Housewives of New York City star Ramona Singer on Friday night at Pomona restaurant in New York City. Now, Dubin is setting the record straight about their infamous kiss and admits they are not dating. Dubin has been linked to many of Singer's co-stars, including Sonja Morgan and Luann de Lesseps. So has Dubin been in contact with Morgan recently?